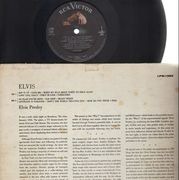 (Compilation) 'Manufactured under license by Balkanton. 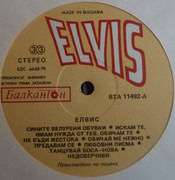 Titles on labels written in Bulgarian. 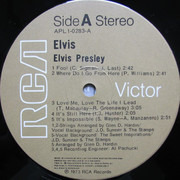 Original US mono issue on black RCA deep-groove label with silver lettering. 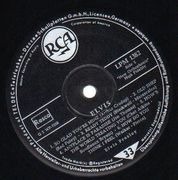 Paste-on sleeve. Ripoffs on front cover, stains on back, top and bottom seams just starting to split. 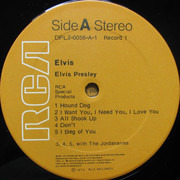 Actual sleeve + labels are pictured in the scans. 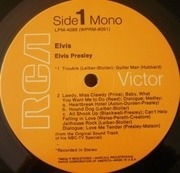 (Mono) 'Original US mono pressing. 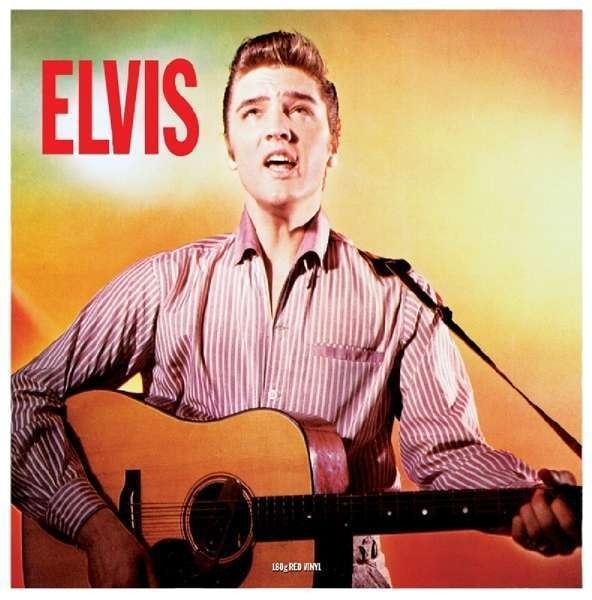 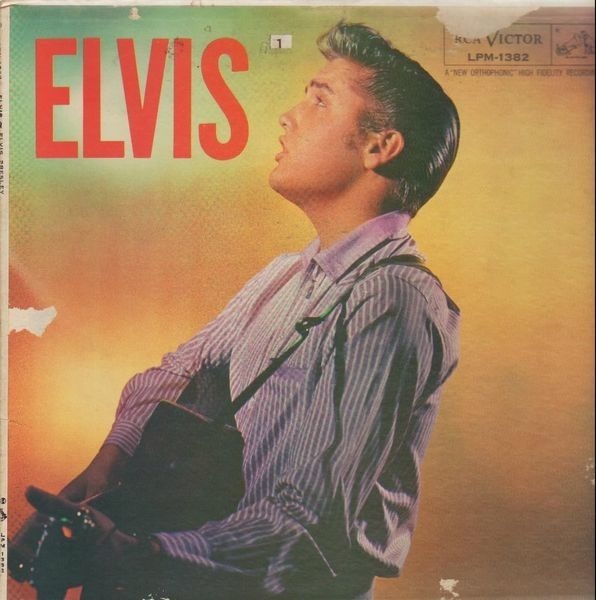 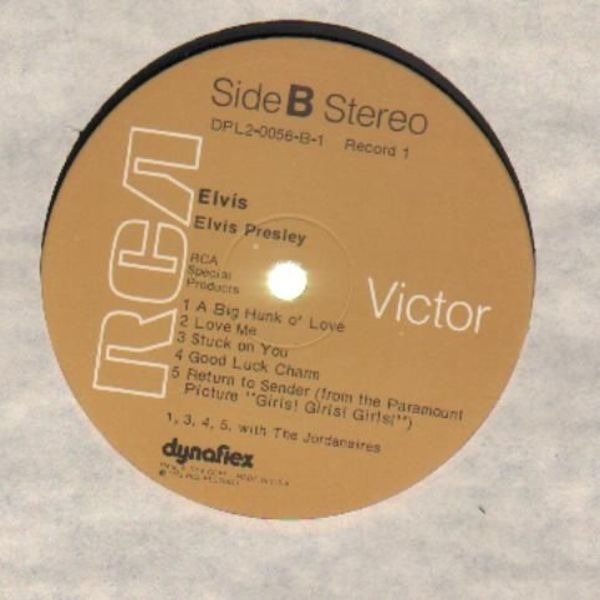 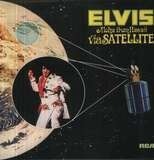 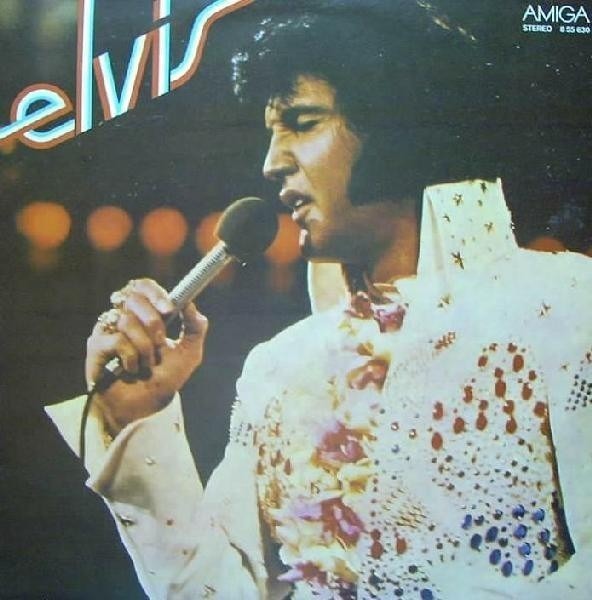 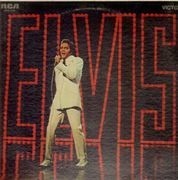 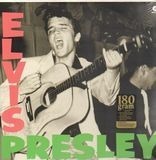 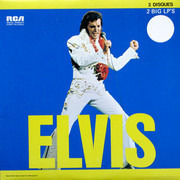 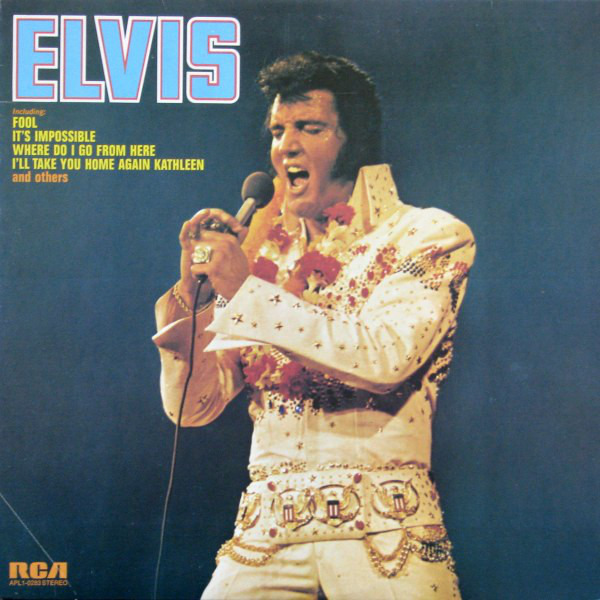 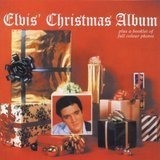 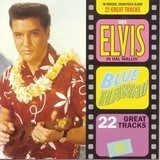 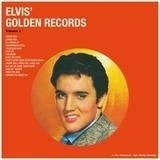 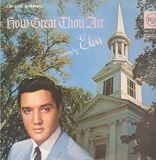 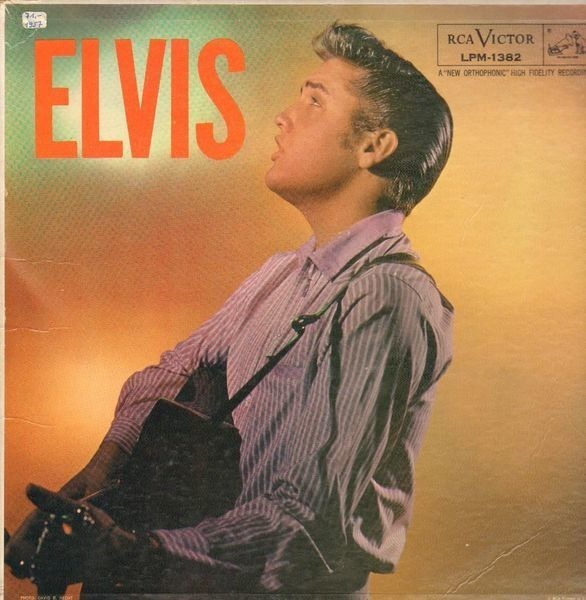 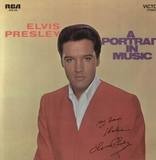 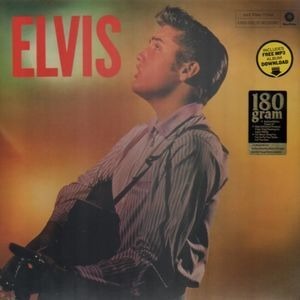 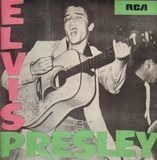 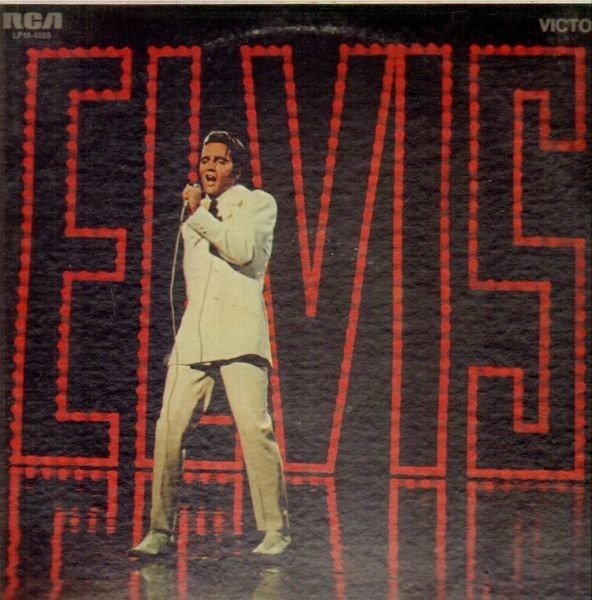 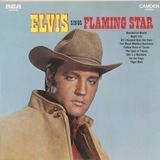 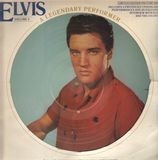 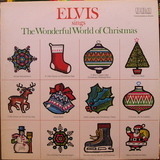 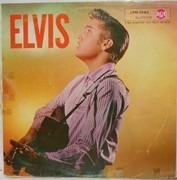 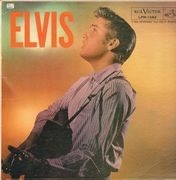 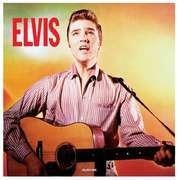 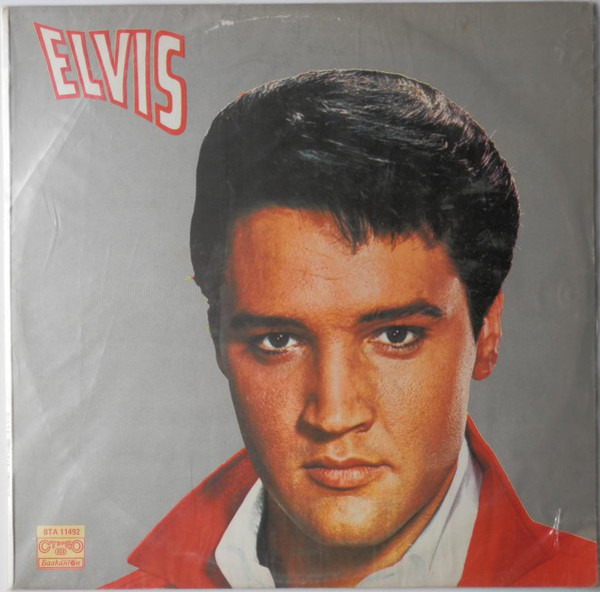 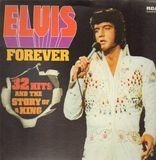 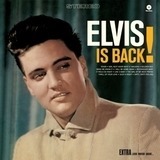 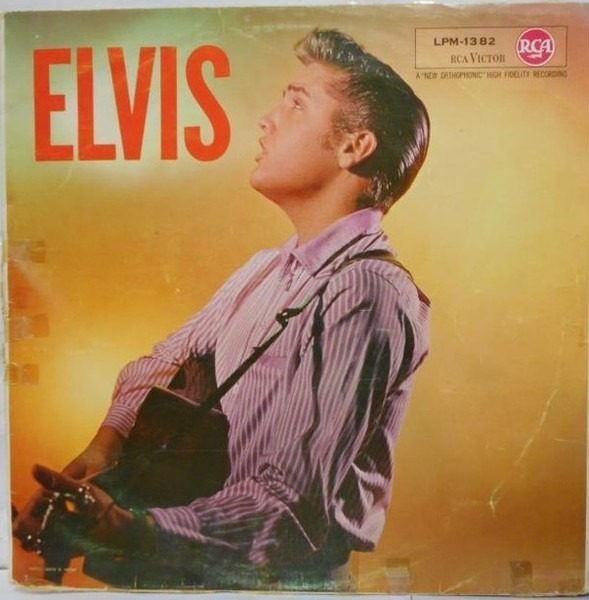 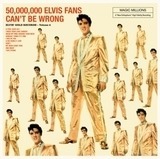 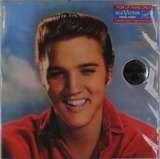 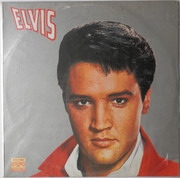 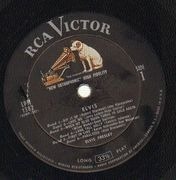 This was the first Elvis release on the orange RCA Victor labels. 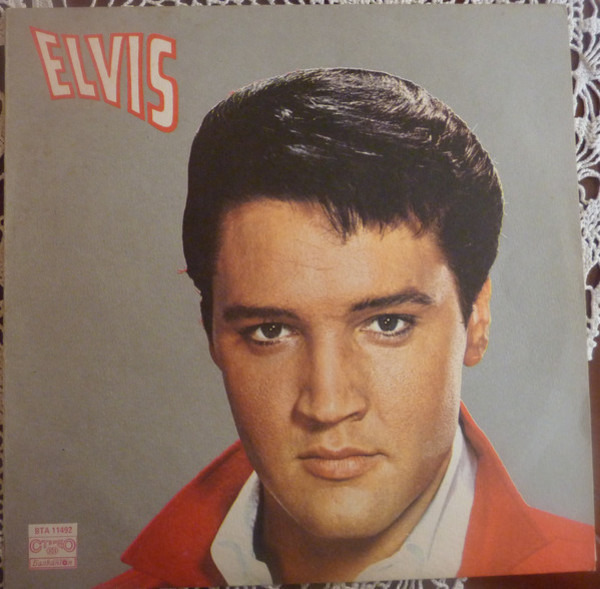 Sleeve is lovely, shiny on the front, just minor wear.